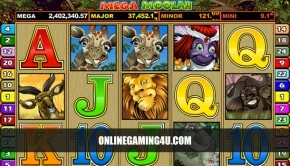 Summary: High Stakes Roulette are roulette games with bigger limits with great payouts and return. 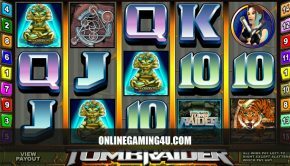 High stakes roulette provides a massive online casino experience for big and small players alike not exclusive to high rollers. Players can now play high stakes roulette with complete flexibility with chips from as little as £1, right up to £500 individual chips. Bets can be placed as straight up bets (numbers), usually with the lowest-high-stake on the table (average of £500 per bet). Other bets with even higher limits include; lines, corners, streets, splits and evens bets of red / black and odd / even. When players think high stakes they automatically think big payouts. If an individual wants to win big then high stakes roulette gives them that chance, with a possible win of £18k for a straight bet of £500 chip stake on a single number such as zero. 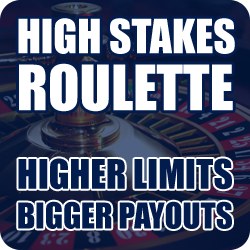 Usually when players have wanted to play roulette with high limits and bigger stakes in the past they find it difficult. 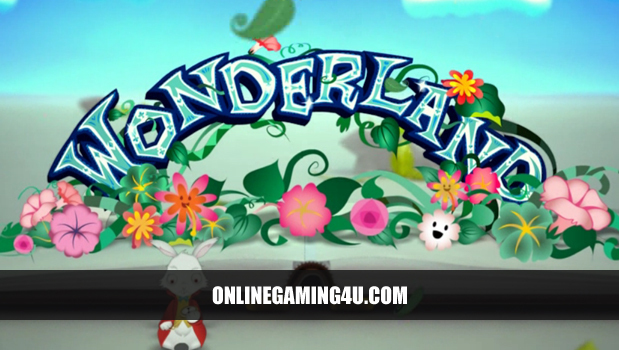 Not all casinos are comfortable with offering high stakes gaming on table games such as roulette, so it’s music to players’ ears when they hear that online casinos are now offering this line of gaming. 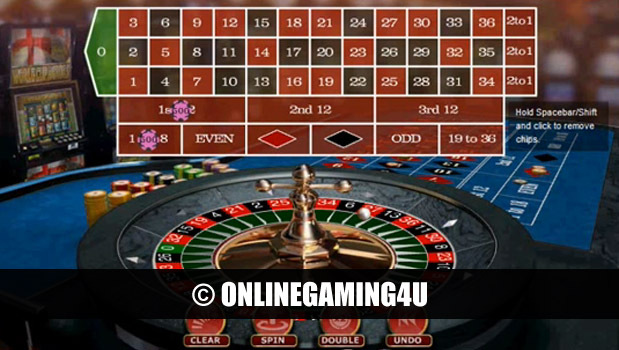 Players have time on their side when playing high stake roulette online to ensure the bet placed is when they are ready.